Today I’d like to share a short review of an excellent book titled The Talent Code, by Daniel Coyle. 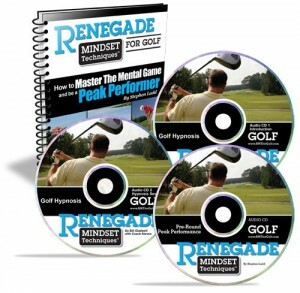 This easy-to-read, cutting-edge manifesto on the current research regarding HOW top performers develop what appears to be other-worldly skills, gives all of us “average” golfers valuable insights into maximizing our own golf practice and performance. For a long time, the debate was always nature vs. nurture. And if you happen to swim in the shallow end of the gene pool (like yours-truly), then there was always a perceived (moderate) ceiling on how much skill you could achieve, no matter how much you practiced. While it’s obvious that some golfers are more naturally gifted, The Talent Code explores the conditions and types of golf practice that seem to play an even greater role in becoming an expert or mastering a given skill set. The Talent Code actually covers a wide range of skills, from athletics to music to chess. Of course, I’ll be referring to golf practice in this review because… well, that’s what we’re all passionate about here. The book focuses on what are termed “talent hot beds”. Talent hot beds are tiny places that produce dis-proportionate amounts of talent, like Korean women golfers. The key theme of the book is these talent hot beds are not random occurrences, but are places which share the same skill acquisition and success foundations. Each hotbed has certain characteristics and patterns of targeted, deep practice which builds skill, the result of which is accelerated learning. The author explains, in relatively plain English, that this stuff called Myelin may actually be the stuff that dream-like skills are made of… at least if it is properly developed over time. At the risk of over simplifying things, Myelin can be thought of as an insulation that wraps around nerve fibers. The more Myelin that wraps around each nerve fiber, the faster and stronger the impulse travels through it. So by firing your circuits in the right way, you can add layers of Myelin, which in turn will add more precise skill and speed. How do we build Myelin to insulate our nerves with the proper firing for our golf swing? Good question. The answer is what the author calls “Deep Practice”. A: Because the best way to build a good circuit is to fire it, attend to mistakes and then fire it again, over and over. Struggle is not an option: it’s a biological requirement. Struggle is not optional – it’s neurologically required: in order to get your skill circuit to fire optimally, you must by definition fire the circuit sub-optimally; you must make mistakes and pay attention to those mistakes; you must slowly teach your circuit. 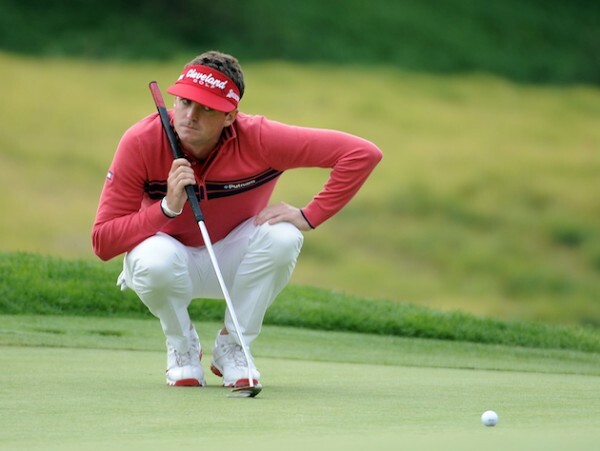 So how do YOU perform deep golf practice? Next, they would chunk down each of the individual segments of the whole movement. Finally, they would systematically slow the individual segments down, practicing the precise segments at very slow speeds. These segments can be thought of as circuits. As they memorize these circuits, they eventually put them all together into the desired skill. The goal is always the same: to break a skill into its component pieces (circuits), memorize those pieces individually, then link them together in progressively larger groupings (new, interconnected circuits). Why does slowing down work so well? The myelin model offers two reasons. First, going slow allows you to attend more closely to errors, creating a higher degree of precision with each firing-and when it comes to growing myelin, precision is everything. What I found most enlightening was the apparent NEED for struggling at the edge of my ability during my golf practice sessions. 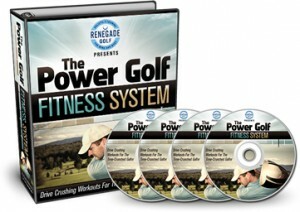 At Renegade Golf Fitness, we have always preached quality over quantity. Now there is a growing mountain of both research and empirical evidence to show us WHY. 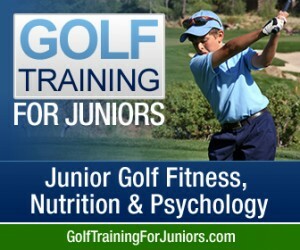 Again, I cannot recommend this book highly enough for any serious golfer, regardless of age, and it will certainly be a valuable resource for parents and coaches. You can order the book from Amazon HERE. It is also widely available through most libraries. Thanks Stephen. I have ordered a copy from eBay for just under $14 dollars. Hey Terry – Thanks for the comment. I’m confident you will enjoy the book. Keep us posted on how you utilize the information for your golf game. So, maybe Ben Hogan was developing myelin when he used super slow motion practice swings as part of his practice ? Hey Brent – I would say so. So many great athletes from the past have these kinds of habits, not realizing they were ahead of their time. Thanks for the comment! One more requirement for deep practice – Exact repetition. This is the real struggle because in traditional instruction there is no measurement that tells golfers if each repetition is exactly correct. This is the element of deep practice that i tackled with bio-Visual Focus. Tracy, thanks for the comment. I completely agree. Contact me and we can talk more about your Bio-Visual Focus, as I’m sure many of my subscribers would be interested.